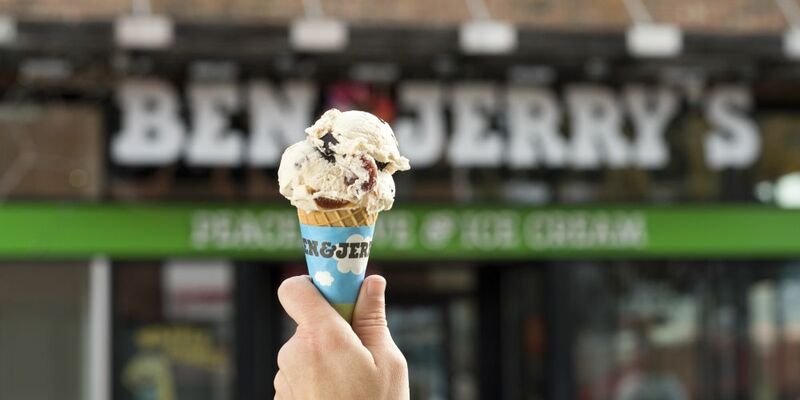 BEN & Jerry’s will hold its 41st annual Free Cone Day today, Tuesday April 9. WA ice cream lovers can head to any scoop store between 12-8pm for a free cone of legen-dairy flavoured goodness. The global event has become an institution, with over one million scoops handed out worldwide in 2017 at a rate of 2770 scoops per minute. Free Cone Day first originated in America in 1979, when co-founders Ben Cohen and Jerry Greenfield threw a celebration to mark their first year of operation. Their local community of Vermont were rewarded with free scoops of the delicious creations for supporting them. Ben & Jerry’s CEO Jostein Solheim said the company believed in having fun and thanking their fans with free ice cream. “To us it’s a chance to have a bit of a party, to build connections with our fans, and show them how much we appreciate them,” she said.